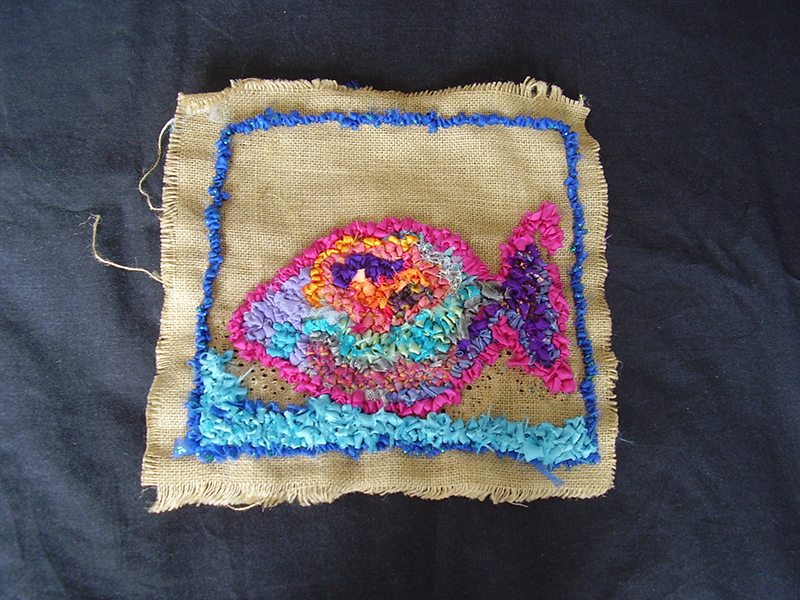 Textile artist Jo McIntosh is running a series of Craft Evenings in St Ives during the Summer and Autumn. A chance to learn something new and practical. Also to have fun at the same time. All sessions are from 7.30 – 9.30 p.m. Cost is just £10.00 including materials. Whether you live here or are visiting over the next few weeks - get in touch with Jo to book a place or for more information. Jo can also offer one to one tuition or classes for families and groups. Tuesday 9th August – Rag Rug. Learn how to recycle unwanted clothes/fabric into textile art. Wednesday 24th August – Jewellery. Make a beautiful beaded bracelet and matching ear-rings. Tuesday 6th September – Papier-mâché. Transform old newspapers into a bowl which can then be painted and decorated. Tuesday 20th September – Dyeing Buttons. Can't find the right colour button for a project? Come and learn how to use transfer dyes to produce bright colourful buttons. Tuesday 4th October – Batik. Create a simple picture using this wax resist method. Tuesday 18th October – Knitted Flowers. Learn how to knit flowers which can then be made into jewellery or used to decorate garments.